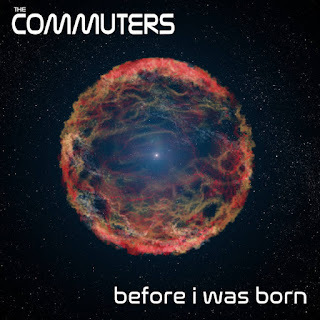 RockChickenz: The Commuters - Their new EP 'Before I Was Born' is here! 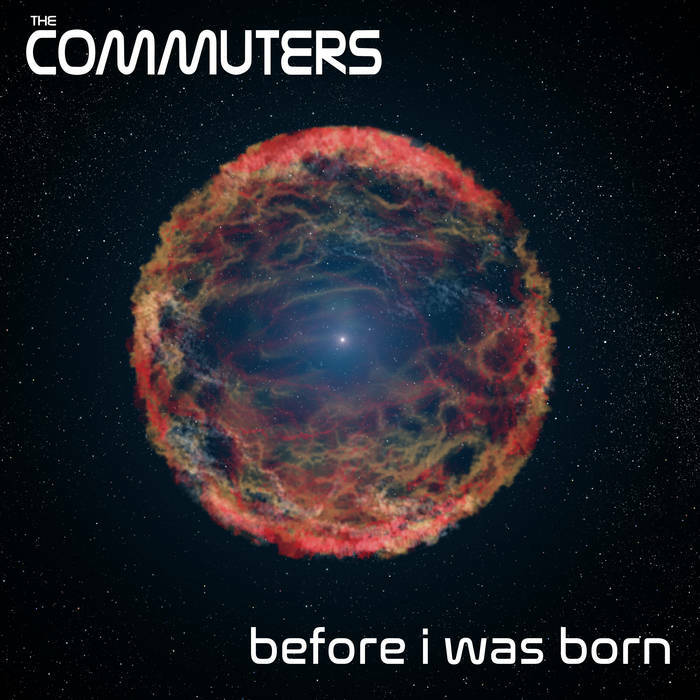 The Commuters - Their new EP 'Before I Was Born' is here! 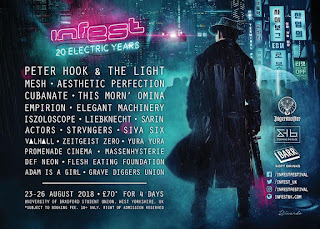 'Before I Was Born' is out last Friday. It’s getting great reviews... and it debuted at #3 on the iTunes Alternative Top EP’s and Singles chart! The Commuters are also trying to make it onto this week's Billboard Chart for Alternative New Artists.